A fate better than death. Much better, really. When you die, supposedly you see a long dark tunnel with a light at the end of it. That theory is probably bogus, but you need not miss out. Fortitude Valley now can offer a similar experience in real life. Walking down the seedy end of Brunswick Street is a bit like dying. The numerous $1 peep show joints and urine-stained sleepouts are really grim places – but as of late last year there is a light at the end of this rather dark walkway. That light is The Hideaway. The rewards of venturing into the valley’s grubby end are huge. The Hideaway is a café by day, bar by night and it has a pretty unique look; imagine a funk musician decided to renovate your granny’s lounge but kept the furniture, and you’re getting close. 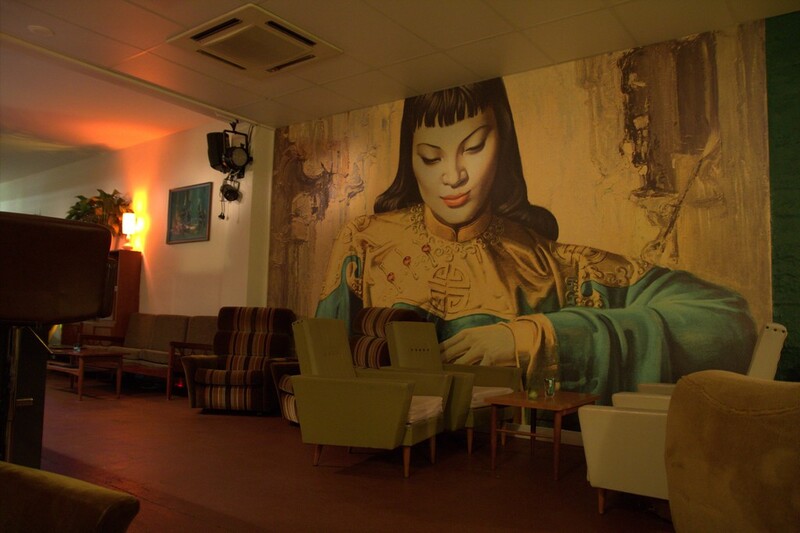 You’ll quickly forget Brunswick’s harsher realities in this setting, with a combination of friendly service, good music and very decent beer to carry you through the night. 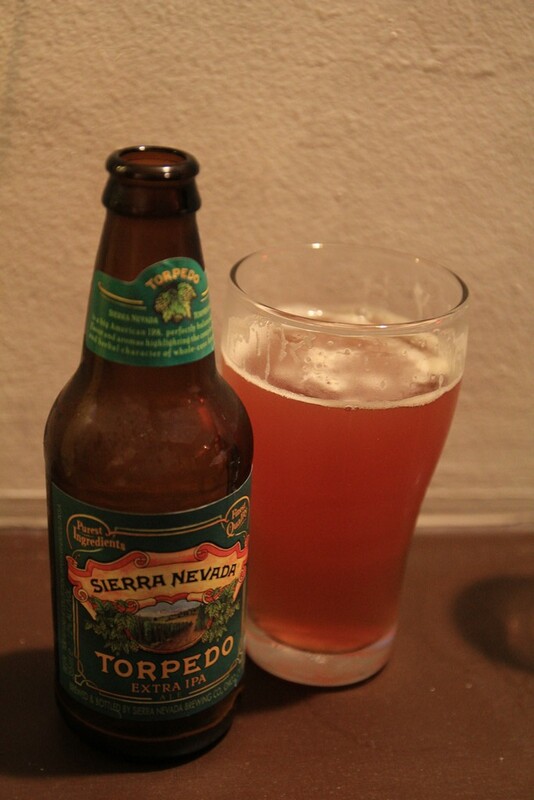 Tap beers tend to be local craft brews but the selection in the fridges goes well beyond Queensland – the highlight of my visit was a ‘Torpedo’ IPA from Sierra Nevada brewery in California. The ferocious ‘Red Belly Black’ (Imperial Red Ale, 10%) from Bacchus was almost as good, although it put me firmly in hangover territory by my fourth beer. I didn’t get to sample the coffee or food on my visit (these are daytime things, I think) but the music is certainly taken pretty seriously here. I visited on the opening night of the ‘resonate’ series, currently hosted by country-goth gurus The Westerlies and featuring a series of skilled musicians over the course of the month. 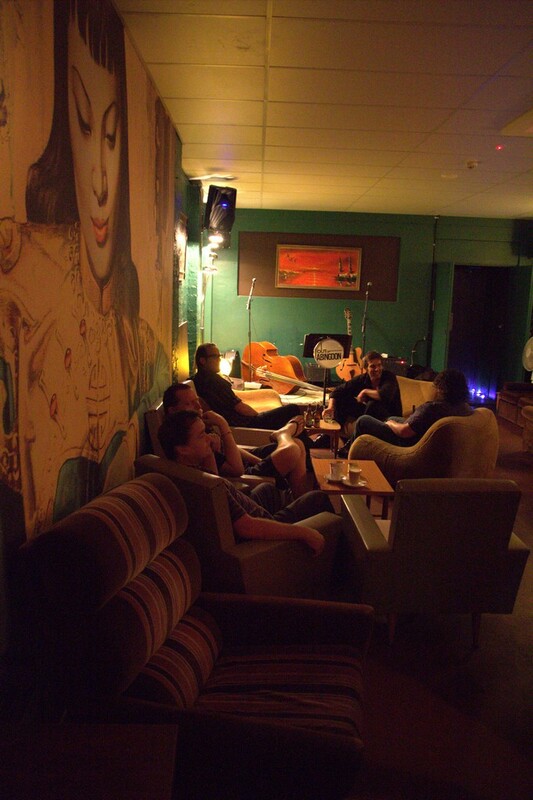 The venue works well for music – the acoustics are decent, and the space is deep enough that those close to the stage can be really absorbed in the music but conversations can continue at the other end of the bar. A glance at the ‘what’s on’ page reveals that all kinds of entertainment goes on in this place, ranging from blues to ska to soul and even a burlesque show this Friday. For those more interested in food and drink, there are occasional tastings earlier in the week, featuring brewers and home-made snacks. Boredom is apparently not on the menu, whatever day you step into this place; I wouldn’t be surprised to find it really quite busy on standard drinking nights. The Hideaway may be aptly named but it is really is worthwhile to weave your way past the homeless alcoholics and pregnant strippers to give it a look. If you’re a train commuter, it’s even easier – just hop off at Fortitude Valley station, turn right and avoid eye contact for thirty seconds and you’ve arrived. This entry was posted on March 15, 2012 by Philistine. It was filed under Uncategorized and was tagged with Beer Review, Coffee shops, Craft Beer, Food, Fortitude Valley, Political offensiveness, Recommended, Things to try at Archive.